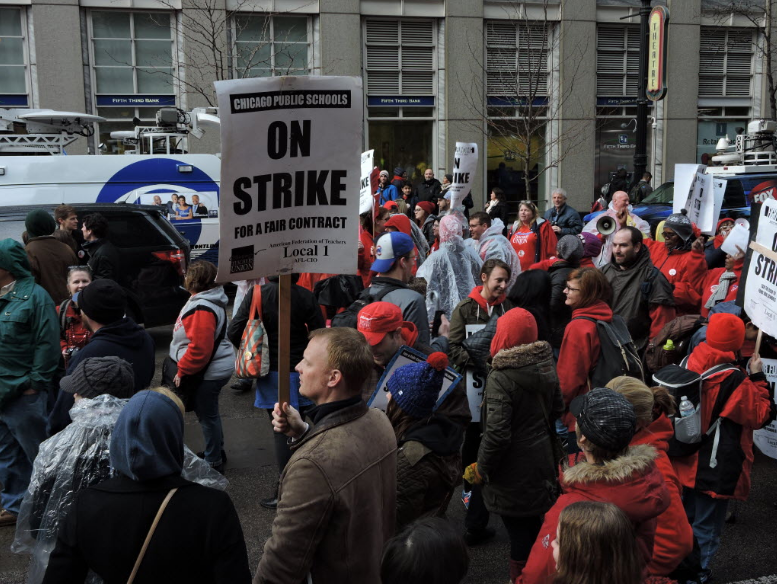 Chicago Teachers Union members rally downtown in April. Welcome to the Reader's morning briefing for Tuesday, May 3, 2016. "The Many Faces of Dennis Hastert"